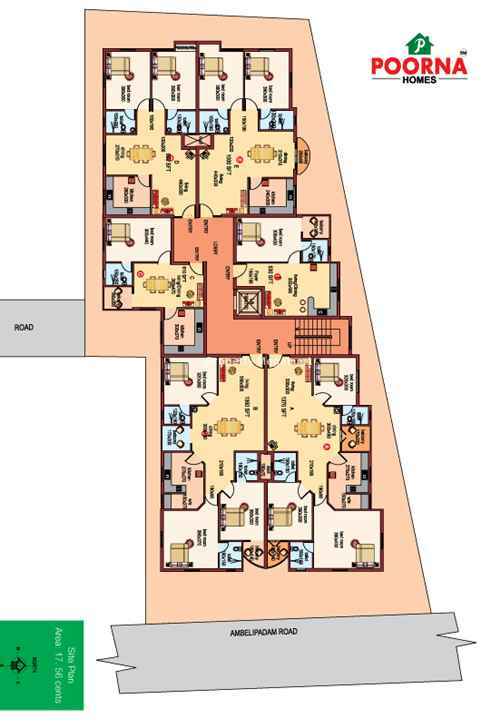 2 BHK - 880 sqft. 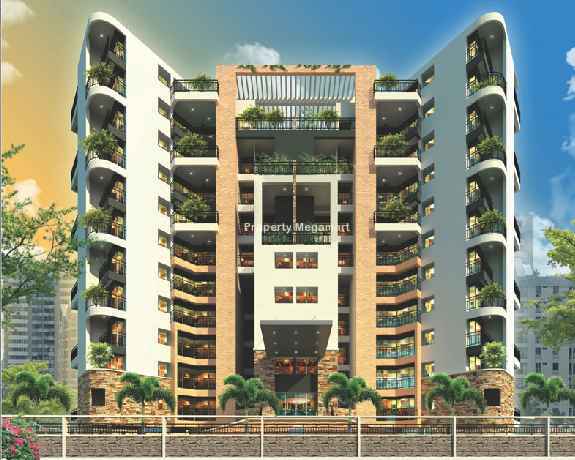 3 BHK - 1270 sqft. 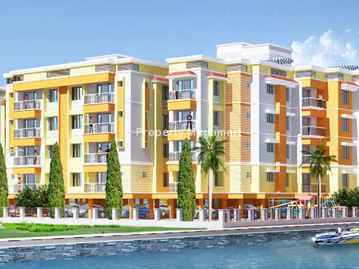 3 BHK - 1325 sqft. 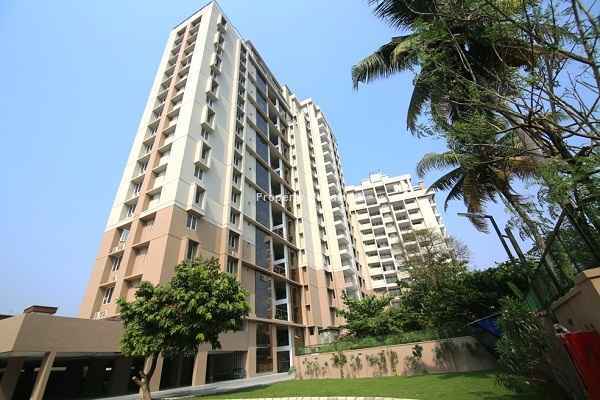 Poorna Homes has been in the construction business for several years. We use our vast experience in residential and commercial building construction for creating better lifestyles. We are particular about the quality of construction. Hence, from floor to roof, furniture to fittings, every accessory used is thoroughly checked before entering the construction scene. Special care is given to style and aesthetics since we believe perfection is measured in square feet. ...Know More..
Kaloor one of the developed locality in Kochi is an expanding area of Kerala which is famous for being the headquarters of the Greater Cochin Development Authority, the oldest and an important landmark in the locale. 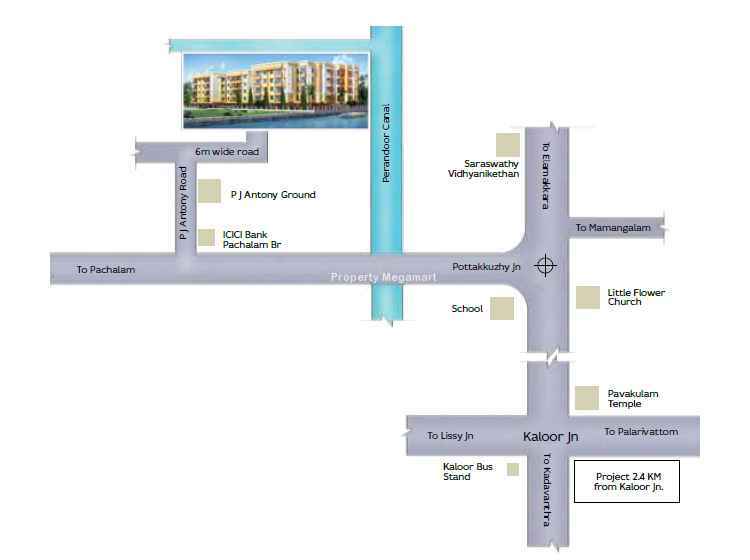 The KP Vallon Road, Amalabhavan Road, Sahodaran Ayyappan Road and Yuvajana Samajam Road connect to the locality. The completion of the Kaloor-Kadavanthra Road has made this area a major hub. It is within close proximity to the South Railway Station, Kadavanthra Metro Station and has easy accessibility to sub areas such as Kadavanthra, Vyttila and Cochin International Airport. Lotu...Know More..
32.4 Lacs. - 46.2 Lacs. 65.9 Lacs. - 79.8 Lacs. 29 Lacs. - 43.7 Lacs.